What's standing between you and your dream home? Let Vestlet Realty move you. Our highly trained staff is available seven days a week to assist you in house sales, every step of the way. Our track record is proven: we sell homes 78% faster than local industry average, and we do it at a 5.2% average increase over other area home sales. We tailor our expertise, experience, and sales programs to your specific property so you can sell with confidence. With Vestlet, there's nothing keeping you. Vestlet knows your perfect home is out there, and we know how to find it. We offer a deep knowledge of the local market bolstered by our 6-year history in Metro Atlanta real estate investment and property management: no property in our search goes unturned. Our agents have your best interests at heart; after all, its your interests we rely on to find your perfect home. From the moment we show you through the front door of a potential house to the moment you close the front door of your new home, our mission lies in matching your needs to the property that will move you. At the intersection of our knowledge and your desires stands your new home. Rich Blenz graduated from the U.S. Military Academy at West Point in 1999, earning a degree in Engineering Management. Rich served for five years as an Armor Officer in the 3rd Infantry Division including a tour of duty in Iraq during Operation Iraqi Freedom. Rich received many military awards to include the Bronze Star Medal. Upon completion of his military obligation, Rich decided to pursue a career in real estate. With the market downturn of 2007, Rich seized the opportunity to transition into non-traditional real estate. He quickly established himself as a HUD and REO expert in the Metro-Atlanta area. Rich frequently appeared as a distinguished speaker at various investment seminars. Rich taught countless investors the basics of building wealth in real estate while also sharing his secrets to success for winning bids on HUD and REO properties. Rich earned his Associate Brokers license in 2008 and currently serves as Qualifying Broker for Vestlet Realty LLC and Vestlet Property Management LLC. Along with his broker duties, Rich has achieved the distinction of “Top Sales Agent” for Vestlet Realty LLC the past seven years. Rich reached a significant milestone in September 2013 with the closing of his 1,000th property. His career closed transactions places Rich in the top 1% among more than 25,000 agents in the Metro-Atlanta area since 2005. With the stabilization of the market over the past 18 months, Rich now splits his focus between representing buyers and sellers of traditional properties while also marketing properties for the three Georgia asset managers representing the U.S. Department of Housing and Urban Development (HUD). Rich is dedicated to being the best Realtor in his profession. His hallmarks of success include his relentless work ethic, knowledge of the industry and marketplace, communication skills, and focus on achieving results. Rich currently resides in Fayetteville GA and in his spare time enjoys working out, attending sporting events, and playing golf. Joe Ard graduated from the University of Mississippi in 1974 with a degree in Civil Engineering. Upon graduation, Joe enlisted in the U.S. Army as a Private and due to his ambitious nature, ended an illustrious career 21 years later, retiring as a Lieutenant Colonel. During his time in the Army, Joe also earned a masters degree in Software Design. 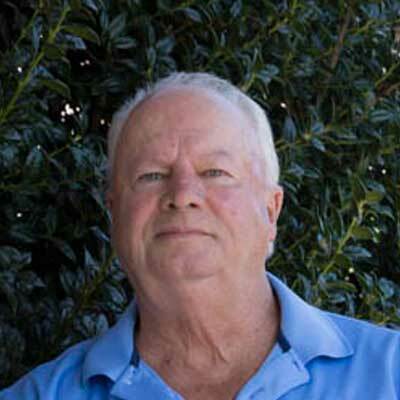 Upon his retirement from the U.S. Army, Joe became a licensed Real Estate salesperson in 2000. Joe quickly set himself apart from his peers by being recognized as the Fayette County Board of Realtors “Rookie of the Year.” Joe has put his entrepreneurial spirit and gritty work ethic to use by always finding the non-traditional niche’. Joe excelled early in his real estate career by using an innovative method to assist homeowners who wished to sell their homes without the representation of a real estate professional. It wasn’t until 2005 that Joe found his true calling as a “HUD and REO expert.” While affiliated with Gateway Realty in 2007, Joe gained his first experience as a HUD listing agent with the successful selling of 131 HUD listings. 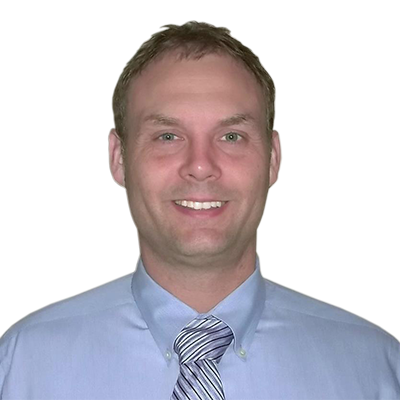 Joe founded Vestlet Realty in 2008 and is now recognized as the foremost HUD & REO expert in Metro-Atlanta. Born in Brazil, Alice worked in tourism for 20 years where she learned to speak fluent Portuguese, Spanish and English. As a qualified agent, she is ready to assist with all of your real estate needs, whether residential or commercial. Her approach is customized for each client and built on a personal touch. Alice uses the latest technology, market research and business strategies to get her clients the best deal. But most importantly, she listens to her clients to truly understand their needs and desires. Helen brings extensive knowledge of the real estate market, both traditional and investment, to her position as an accomplished Realtor™ and a member of the Metro South Association of Realtors. 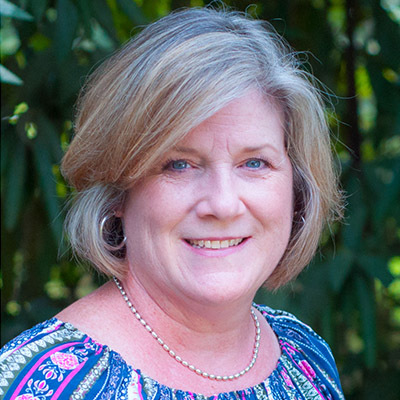 Having lived and raised her family in Fayette and Coweta counties over the last 30 years, Helen knows and understands the different neighborhoods and what they have to offer prospective buyers. 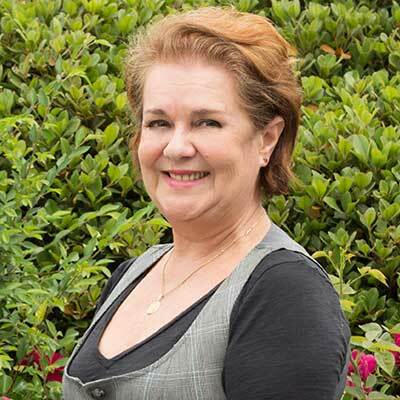 In combination with her education, her many years of experience purchasing, owning, and selling properties, Helen excels in all levels of the Real Estate transaction. Her reputation for placing her client’s needs, goals, and objectives at the forefront of every transaction has earned Helen many new friends and a terrific referral business. Wynn Martin epitomizes honesty, integrity, commitment, passion, and fun in every detail of your real estate transaction. Wynn grew up in Toledo, Ohio and graduated from the U.S. Military Academy at West Point in 1999, earning a degree in Mechanical Engineering. During his time in the Army, he served as an Armor Officer, Scout Platoon Leader, Cavalry Troop Executive Officer, and the Assistant Protocol Officer for the 3rd Infantry Division. His years in the Army instilled in him a sense of unparalleled service to others. He works hard to ensure he is providing the best service available for his fellow veterans and clients. Wynn is proud to be a Certified Residential Military Specialist. Towards the end of his time in the military, Wynn got involved in the real estate industry and has been enjoying it ever since. With over 15 years of experience buying and selling houses, he knows how to find the perfect property for buyers and knows how to maximize value for sellers. 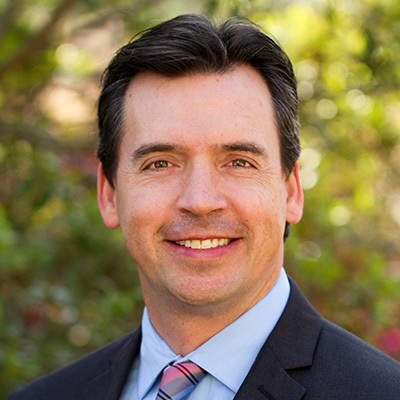 Wynn is passionate about the needs and goals of his clients, and he specializes in bringing peace of mind to home buyers who can easily get overwhelmed with all that goes along with purchasing a home. Savvy negotiations and cutting edge marketing strategies join uncompromising integrity as the hallmark of Wynn’s service. He uses his expertise and foresight to proactively address details before they become a problem. Wynn has high ethical standards and is known as a hard-working family man who does absolutely everything in his power to ensure his client’s success. Wynn shares his life with his wonderful wife and two beautiful daughters. In his free time he enjoys spending time relaxing with family and friends, boating, and playing the occasional round of golf. He wants to make you feel as much at home in Savannah as he does. Wynn represents buyers, sellers, and investors. Please contact him anytime without obligation. He is ready to go to work for you today!! Mary Bryson is a native of Fayette County with roots extending six generations deep. She is a 1984 graduate of Fayette County High School and 1990 graduate of Clayton State College and University. Committed to strong family values and legacy, she has been married to her husband Michael for 27 years and they are the proud parents of two children, Jacob and Maggie. Mary’s passion for helping others achieve their dreams has come to fruition in her real estate career with Vestlet Realty, LLC. She has a specific passion for assisting first-time home buyers and those selling or buying in the over 50-year age group. 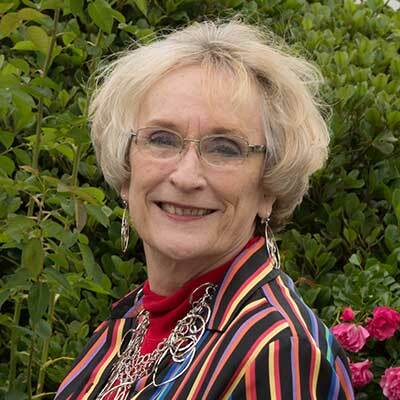 Mary’s extensive roots and diligence to her business has made her knowledgeable about Fayette County and what it has to offer potential home-owners. Whether you have questions about the quality of life in this city, need a larger home, or need to down-size to a more affordable or samller home, she is qualified and highly motivated to provide a solution to any of your residential real estate needs. In her words, “I will treat you and your family members like I would treat my own, with respect, patience and understanding”. We listen to client needs and provide personalized attention from initial meeting to closing. Our knowledge of local neighborhoods, in-depth market analysis, negotiating skills and relationships with qualified vendors help us to put you in the home of your dreams for the best possible price. We have extensive experience in determining what makes a good investment property. We know the best neighborhoods to find opportunities, how to negotiate the best deal with banks and how to successfully bid on HUD properties. Since 2007, we've built extensive real estate portfolios for our clients, and we can do the same for you. 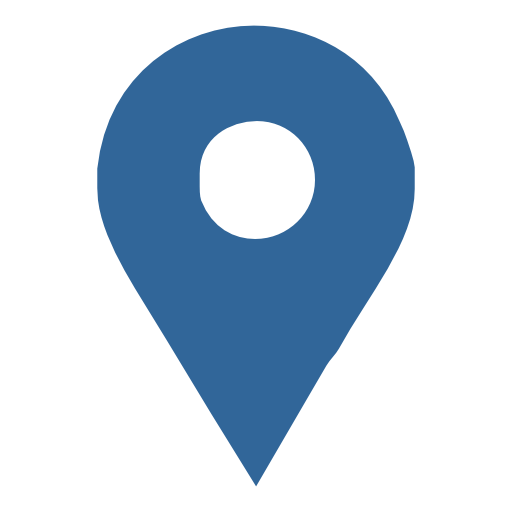 We handle both asset management and tenant representation. We can maximize the success of your business through market analysis, lease analysis, traffic analysis, and site selection. Let us help you find the best location at the best rate possible. Whether it be for commercial or residential purposes, we can help you find the perfect land for your development. We provide zoning and suitability analysis for your desired application, and can even connect you with trusted builders. Whether you are coming or going, we're here to help when your job requires you to move. We will act as a personal corporate liaison, providing tours and information and the community that best suits your needs. We provide home purchase assistance, home sale assistance and rental assistance. We are attentive to time constraints of a job-oriented move and can help you make the transition as quickly and painlessly as possible. We sell homes 78% faster than local industry average through a combination of robust marketing and agent experience. For new communities, we provide an on-site agent. We handle all negotiation and closings, and we even provide advice to builders regarding home buyer trends in the marketplace. With 4+ years Neighborhood Listing Broker (NLB) experience, we've sold 850+ HUD listings in 21 metro-Atlanta counties during HUD M&MIII contract. We have extensive knowledge of the HUD disposition process. We provide robust marketing, exceptional customer service, agent training and hold HUD Homebuyer/Investor seminars. Through Vestlet Property Management, we can handle all your rental property concerns and leave you with no worries. With our extensive tenant management skills, we place wonderful tenants who stay, maintain a high percentage of rent collection, and take care of any problems that may arise. As a potential tenant, we can place you in a great rental property that is well maintained and suits both your budget and needs. We also have extensive experience with various assistance programs and can help you to navigate the application process. We work hard to make sure our tenants love their homes. It's easy to be mislead in the world of property investment. Our Metro-Atlanta team includes HUD and REO Specialists who can help homebuyers and investors navigate the complicated process of buying HUD and REO properties. Each Specialist has intimate knowledge of the various neighborhoods for which they live and work throughout metropolitan Atlanta. They understand the unique real estate trends of their particular area of expertise and can help Homebuyers and Investors based on these trends. Our Specialists will walk you through the complicated bidding process so you know what to expect at every turn. PDF document explaining the HUD advertising guidelines and regulations. Frequently Asked Questions about HUD homes and the HUD sales process. Provides a complete listing of all HUD homes nationwide.